Fifteen years in the making, The Blended Gospel takes all four accounts (Matthew, Mark, Luke and John) and combines them into a single reading of the Greatest Story every told...once. 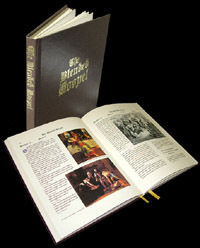 Guilded page edges, two ribbons, leather grain cover with gold embossing, and nearly 150 of the world's greatest works of religious art, personally repainted and digitally edited. 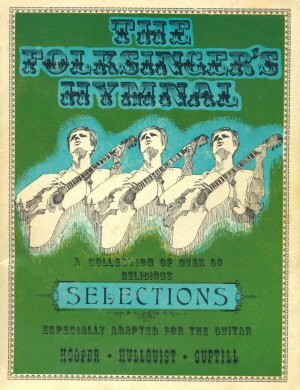 Printed on 100lb antique aged paper, with Old World type face, this is truely a work of art in its own right. 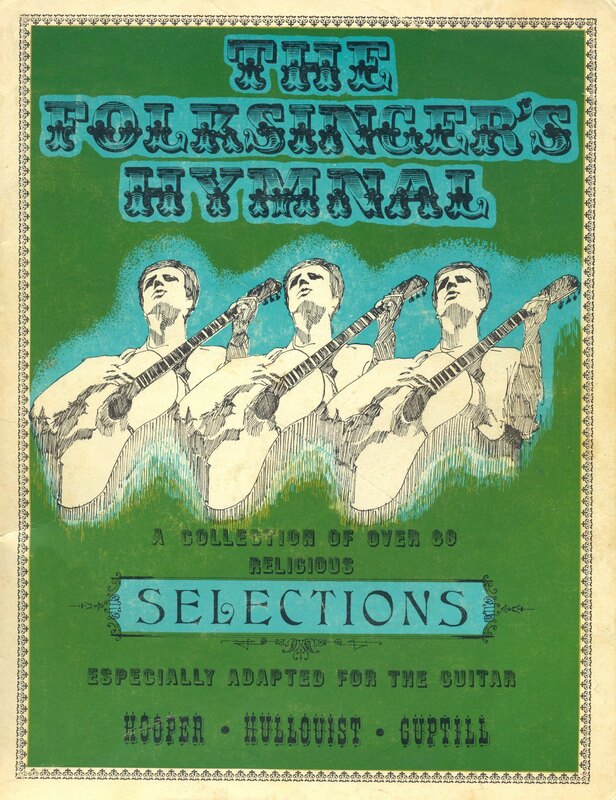 Several of the most popular scriptures have been rendered in an illuminated full page style. 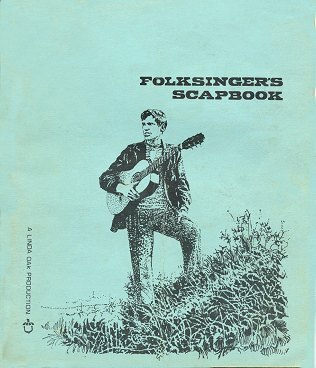 This oversized 9x12 inch volume makes a wonderful gift. Now, you never should never judge a book by its cover, but my brother did a great job on this one. Inside, is a collection of material gleaned from as many sources as I've been able to find and organized around the layout of a medical chart. 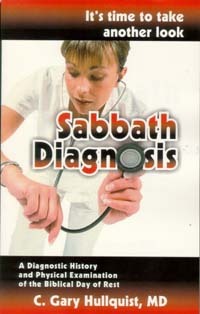 I thought I knew all about the Sabbath when I started this project. I am amazed at how much more this is "out there" to be discovered. This book takes you on a clinical journey into obtaining the Patient's history and then conducting a complete physical exam of the body of Scriptural and historal evidence surrounding the seventh-day. 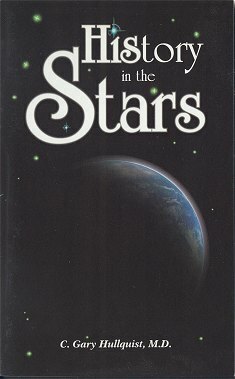 The stars, celestial luminaries of intergalactic space, were placed for signs--to represent something of significance ...The plague of flies was a sign to the Egyptians of God's supremacy and power. The retreating sun dial shadow was a sign to Hezekiah of healing and a reprieve from death. So also, the patterns found in a star-studded sky are only representative of much more transcendent concepts, themes and spiritual truth. 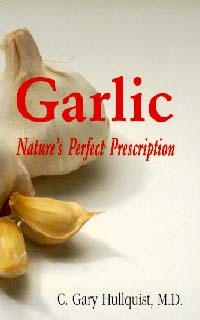 Garlic has today become the focus of modern medical research. Recognized for thousands of years for its amazing curative powers, this bulb is today not only known for its potent bouquet but is drawing the attention of the scientific world as a potential antibiotic, anticancer, antioxidant, anti-aging, anti-inflammatory...the list goes on and on. A true Lingua Franca with well over 10 million speakers in East Africa, Chichewa is the principal Bantu language for those countries bordering Lake Malawi. 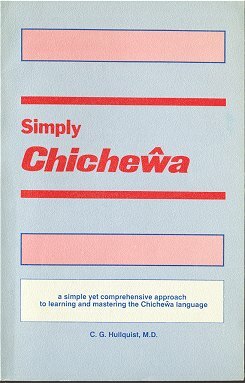 Simply Chichewa will gently guide you to a clear, concise understanding of this remarkable language. 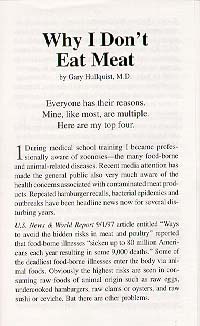 Recent media attention has made the general public aware of contaminated meat products. This tract will also show you that meat is also uneconomical, environmentally unsound, unethical, and unnatural.